Andrej Petrovic was born 1982 in Bojnice, Slovakia and graduated from the Dance Conservatory in Banska Bystrica before joining Študio Tanca Professional Dance Theatre/Zuzana Hájková. He is one of the co-founders of the professional dance company Dajv/Marta Polákova. He has collaborated with Editta Braun Company in Salzburg, Fatou Traore in Brussels, and Giorgio Barberio Corsetti and Fatore Kappa physical theatre in Rome. Andrej also graduated in Dance Teaching from the University of Music and Dramatic Arts in Bratislava and worked with Jean Abreu Dance Company in London and Jaroslav Vinarsky in Prague before joining Akram Khan Company in 2007. 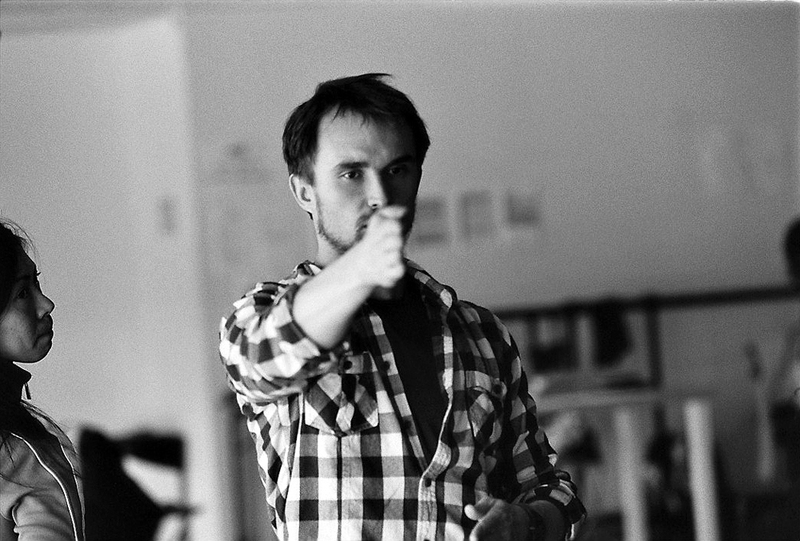 For the last decade, Andrej has worked extensively with Akram Khan Company as a dancer, and rehearsal director for productions such as Bahok, Confluence and Vertical Road. During this period of time he has not only improved his technique but also nurtured his creativity. With this, Andrej was given the opportunity to use his personal developments and share his ideas with Akram Khan, resulting in becoming movement coach and dancer in Akram’s piece devised for the 2012 Opening Ceremony for the London Olympic Games and choreographic assistant in the company production iTMOi as well as the award-winning reimaging of Giselle for English National Ballet. Using his experience, Andrej has created his own choreographic work that seeks to build and enhance his own style. As a teacher of physical workshops, he heavily focuses on interpretation as well as creation.